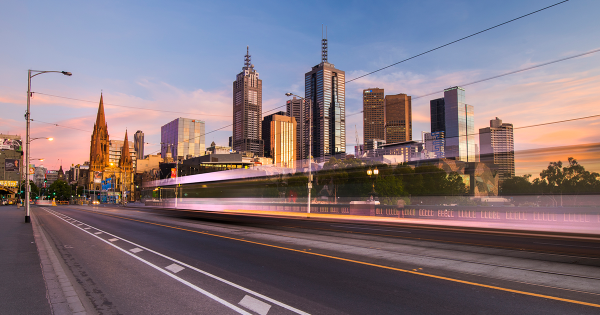 With Melbourne home to some of Australia’s most in-demand share accommodation suburbs, it’s not surprising that scoring a room can be tough. But not all is lost according to recent data from Flatmates.com.au, which has revealed Melbourne’s least competitive suburbs within 10km of the CBD. Caulfield North was the best bet for an easy room according to the data, with just four people looking per room listed in the previous three months. Travancore—the closest suburb on the list to the CBD—and Maidstone rounded out the top three with people to room ratios of 5:1 each. The demand in suburbs on the list was a far cry from the most competitive which saw Fitzroy experience a staggering 80 people looking per room listed. Chief executive officer of Flatmates.com.au, Thomas Clement, said he hoped the data would help those looking for a home by highlighting suburbs often overlooked by sharers. Flatmates.com.au achieved the ratios by comparing the number of rooms listed with the number of people listings on the site during the past three months.